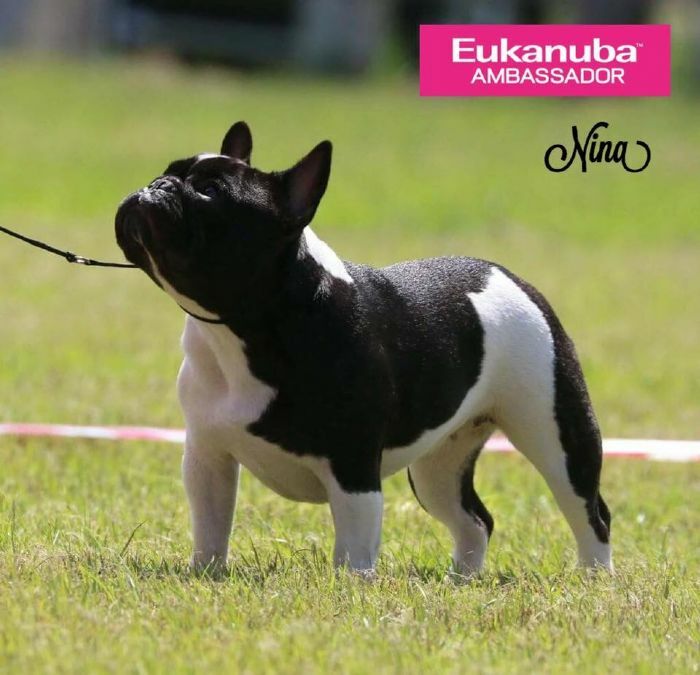 Our pretty Nina Bella Rina is the delight of our lives. She has taken on the showring with all guns blazing. 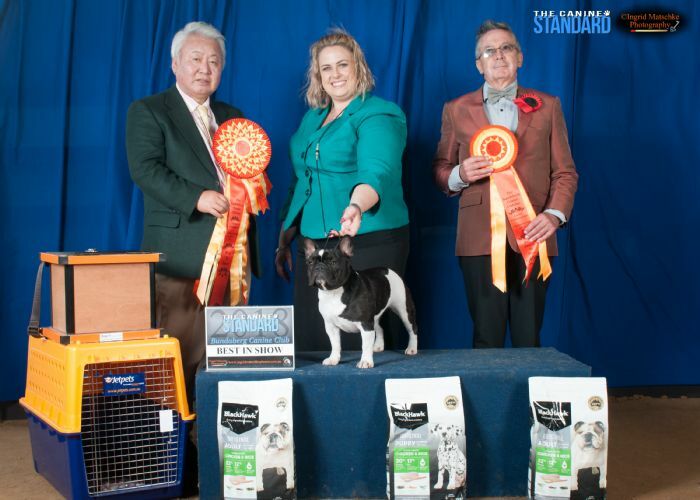 Her outstanding movement, balanced and correct confirmation have drawn flattering compliments from both National and International, all breeds and specialty judges. We look forward to a successful and fun show career with our pretty ballerina. 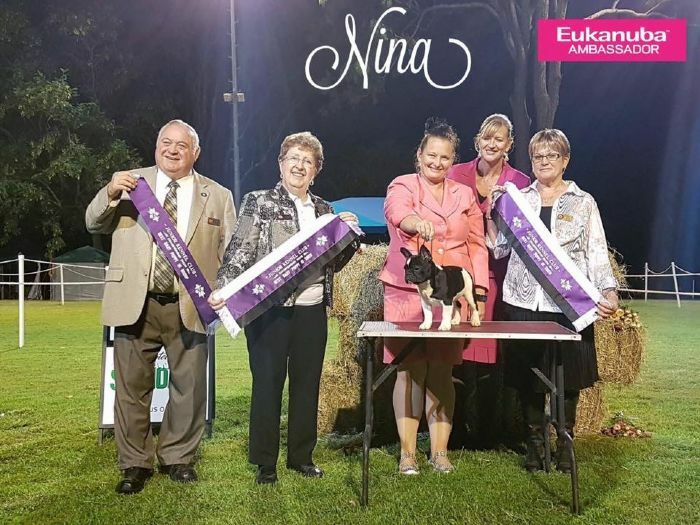 Thank you you to Nina's breeder, Jenni Bill for allowing this gorgeous girl to come to us and join our Shawthing show team.